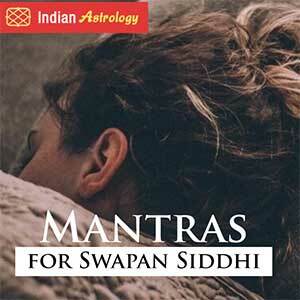 Yantras are considered to be the foremost amongst the three fold of remedies viz. 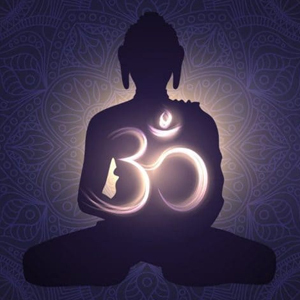 Tantra, Mantra & Yantra. 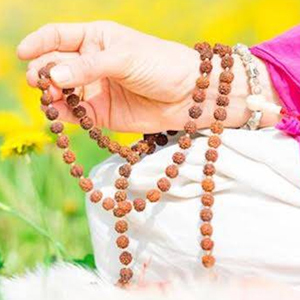 Whosoever worships these yantras with utmost devotion and dedication, he/she gets the endowments of the God and all the negative and bad karmas are warded off. By worshipping this Yantra one can generate maximum power of Mars. This Yantra represents a female deity. YANTRAS : Emblem of Victory, Success & Achievement Bagalamukhi Yantra is very powerful for attaining victory over enemies, winning court cases, competitions and to ward off the evil effects of bad souls. It also protects you from accidents and brings success in gambling. 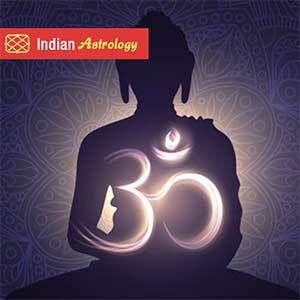 This Yantra offers protection for cuts, scars, operations etc. Any person using this Yantra while in court every time gets success. It is used for power and dominance over enemies and adversaries. This Yantra can be energised on any Thursday by sitting on yellow Asana after wearing yellow dress. 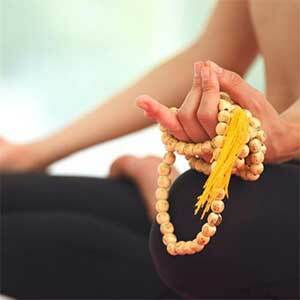 Mantra should be chanted on the beads made of “bulbs of turmeric”(Haldi Mala). This is considered a blessing for increasing your personnel social and political influence. 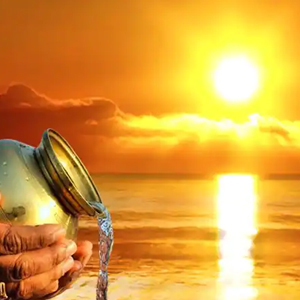 Take clean water in your right hand, recite Baglamukhi Mantra and sprinkle the water on this Yantra, your all wisher shall be fulfilled. Following Mantra should be recited. Jeevhaam Keelay Keelay Baddhim Vinaashay Hreeng Om Swaha. This Goddess is responsible for violent destruction and eradication of negativity, she equips her devotees with good health. 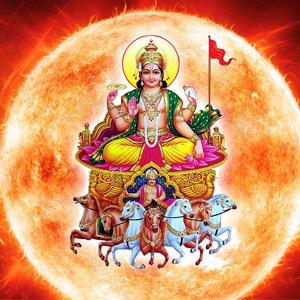 If in one’s horoscope Lagna is under the influence of malefic planets or Lagna (Ascendant) is weak or else Lagna Lord is weak this Yantra should be worshipped to gain health, success and glory. 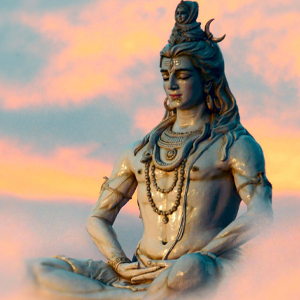 Tripurbhairvi is the consort of Bhairava (a fierce form of shiva). She bestows protection, radiance, eloquence. 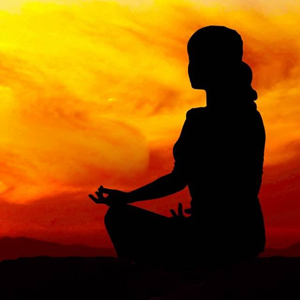 Also eliminates anxiety, fears, doubts, negative energies and spirits. Following Mantra should be recited for this Yantra. 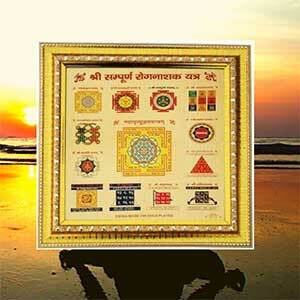 DHOOMAVATI YANTRA : To overcome sadness, sorrow, tragedy disease poverty. 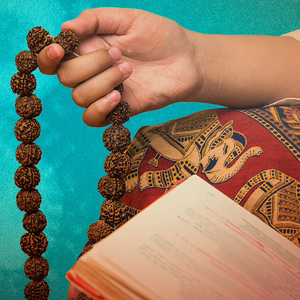 This Yantra of Goddess Dhoomavati is worshipped for overcoming sadness, sorrow, depression, tragedy, disease, poverty and to eliminate the evil impact of Ketu from one's horoscope. This Yantra is not commonly known. 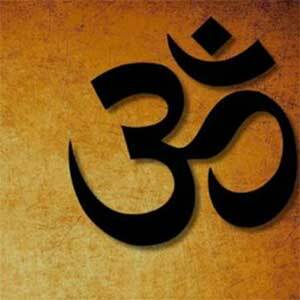 It is worshipped for all round success and spiritual upliftment. This Yantra yields quick results. Following Mantra should be recited. 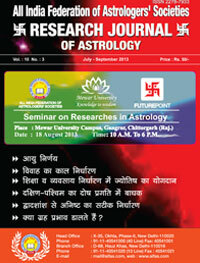 In this issue of Research Journal the majority of articles are on timing of event.